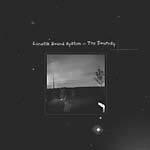 2013 repress. 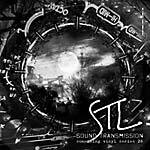 Stephan Laubner aka STL aka Lunatik Sound System invites you to something very special -- a journey into the depths of his soulful ambient music. This vinyl double pack contains selected works from the Something CD series and comes strictly limited to 500 copies with no repress! On this beautiful album there are painted, extended listening tracks of orchestral, heavy-minded soundscapes, haunting, melancholic waves and mellow, dreamy sound sculptures, which can change depth perception when listening carefully and in full-length. Deep and wonderful details drift at the horizons and within the apparent insignificant moments. Take a time-out and enjoy this fascinating music. 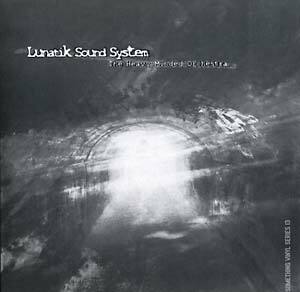 This Lunatik Sound System double vinyl comes with a full inside/out cover and is meant for collectors and listeners, as well as for ambient DJs or people who want to spice up their mix-set with a nice in or outro.